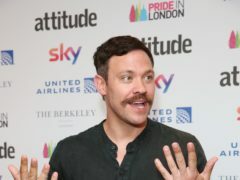 Will Young has threatened to report The Grand Tour to Ofcom over its alleged “homophobic” content. 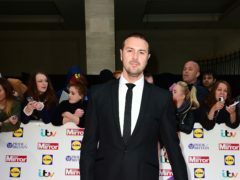 Bidding to buy Katie Price’s bright pink Barbie car has reached £66,000 less than 48 hours after she listed it on eBay. 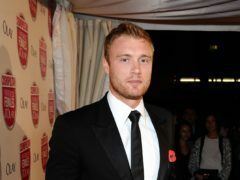 Paddy McGuinness and Freddie Flintoff have been confirmed as the new presenters for BBC Two motoring series Top Gear.